Search, find and buy in quantity for best price. 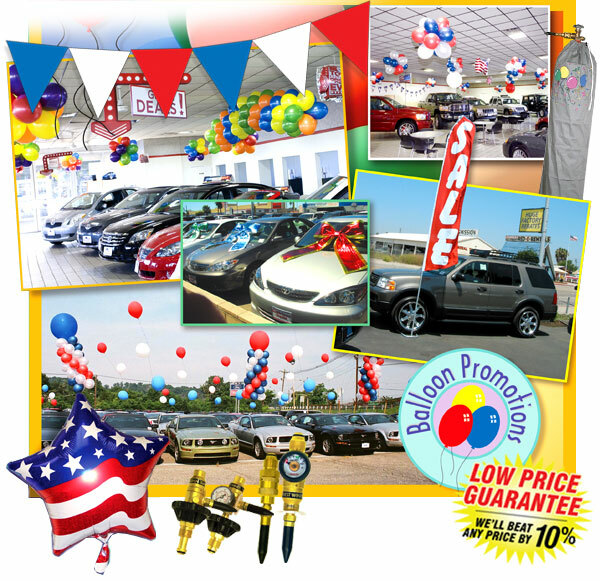 Balloon Promotions is your car dealership specialist! We’re constantly on the lookout for innovative products that will support you in creating exposure for your dealership. 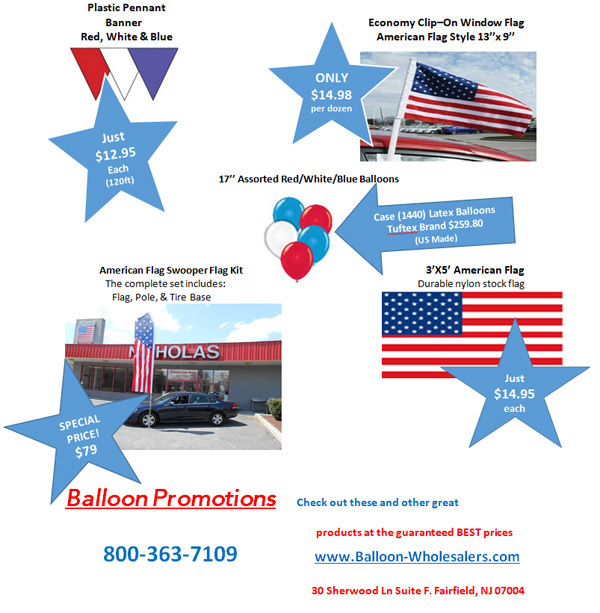 From 17 inch balloons to giant inflatables, swooper flags and every accessory in between, we offer the best combination of convenience and low prices. Be sure to check out our services section that highlights our decorating and installation services for your dealership. © 2014 Balloon Promotions Inc.